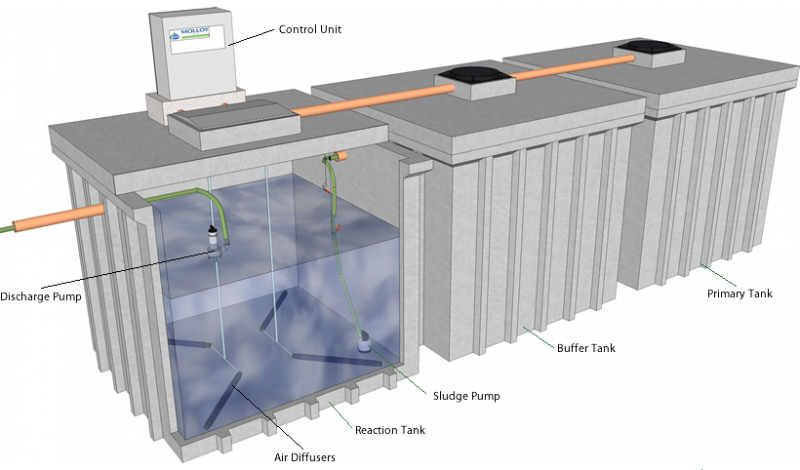 Moylough Eco Systems provide an all-in-one system including the treatment pumps, hose pipes and control panel. Bubbles of air are blown into the system's pipework to move water between the two chambers. When the air enters the pipe it naturally moves upwards pushing water ahead of it. This air is produced using an air compressor. A single compressor is used to feed the transfer pipe, sludge return pipe, discharge pipe and the air diffusers. 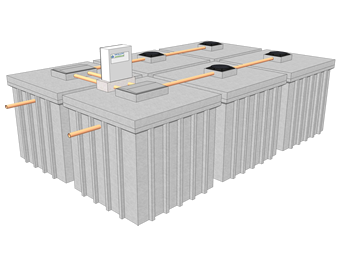 Moylough Eco Systems provide an all-in-one system including the air compressor, hose pipes and control panel. 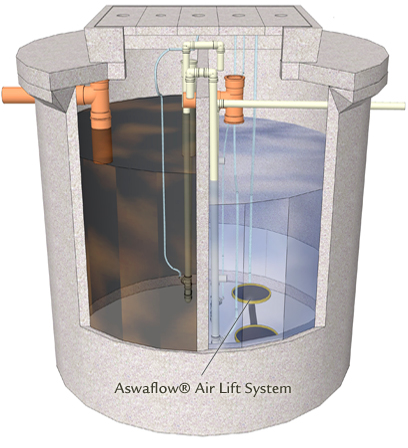 The domestic Aswaflow sewage treatment system is separated into two chambers/tanks. Raw sewage enters the first chamber where it is stored while treatment is undergone in the second chamber. 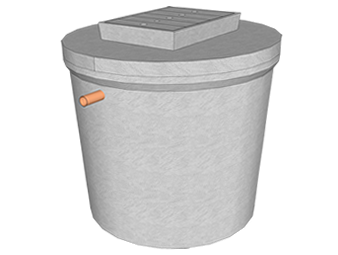 The first chamber also prevents any large solids from entering the second chamber. 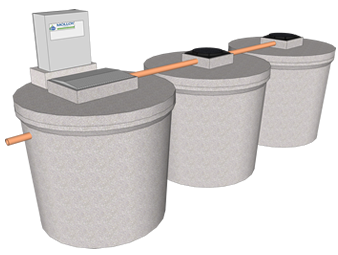 Wastewater is treated in the second chamber prior to discharge into the percolation system. 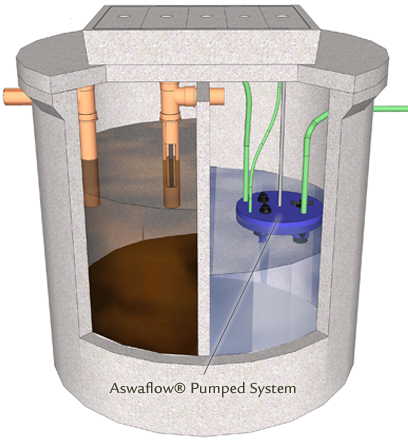 The Aswaflow sewage treatment system uses sequence batch reactor technology to treat wastewater econ to the required EPA standards in an economical manner. 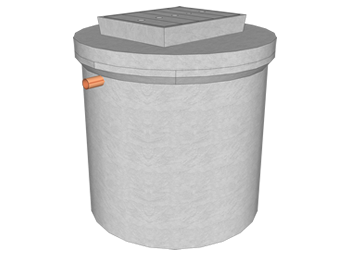 As the name suggests, sewage is treated in batches, not in a continuous flow. The advantage of this is that shock loads (typical of a domestic house) of sewage is buffered and does not force partially treated or untreated wastewater to be discharged. 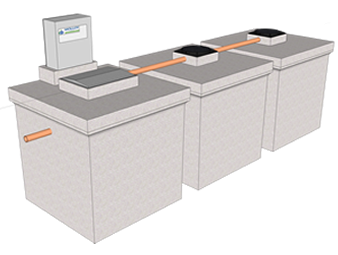 Another advantage of the SBR system is its ability to adjust energy consumption with high/low flows, hence, reducing electrical costs. 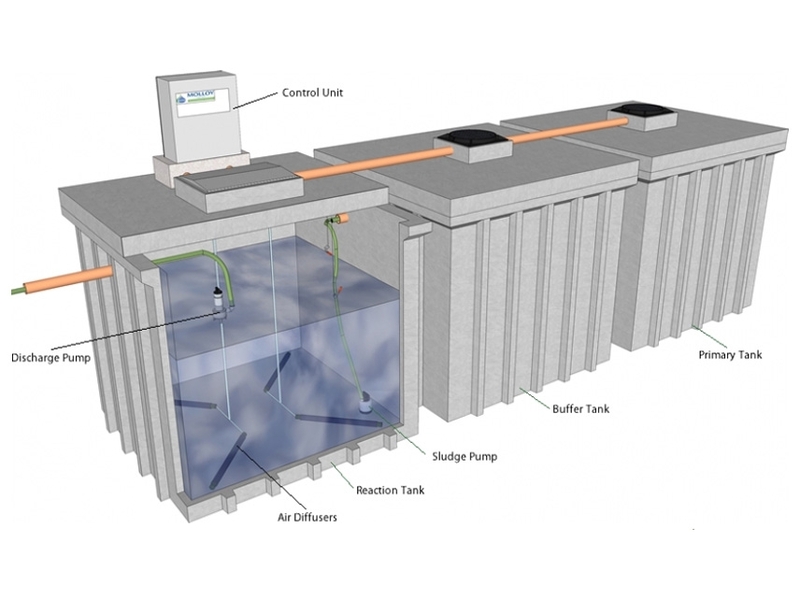 An SBR system treats wastewater in a cycle of four phases namely fill, react, settle and discharge. The Aswaflow system repeats this cycle 3 times each day. 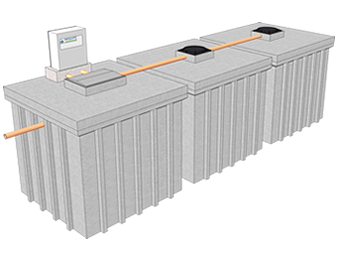 Moylough Eco Systems offer a comprehensive range of Aswaflow systems to cater for different scenarios, we supply a large variety of precast tanks for a wide range of uses; this allows us to combine different sized tanks to provide you with an accurately sized system. 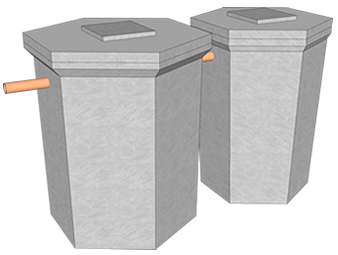 Below are some example systems. 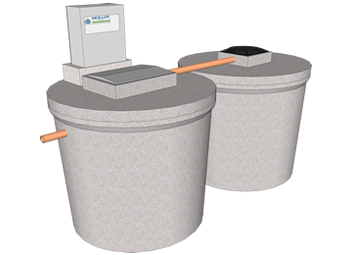 The term polishing filter is used for a percolation system when used in conjunction with a sewage treatment unit. 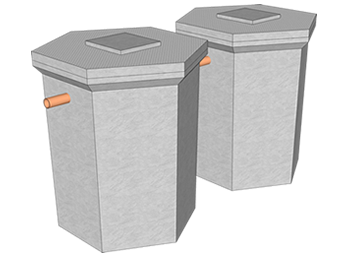 A polishing Filter has two purposes, to further treat otherwise high quality wastewater and to distribute wastewater into the ground water system. Moylough Eco Systems don’t stop with just your Sewage treatment unit, we offer advice to our customers on best practice with polishing filter installation. We have extensive experience with commercial projects including schools, industrial units, nursing homes, caravan parks, restaurants, B&B's etc. We have the advantage of being able to adapt our large range of precast concrete tanks and various treatment technologies to provide a solution for all types of wastewater. For more information and for a detailed design and quotation for your unique project please contact our design team.